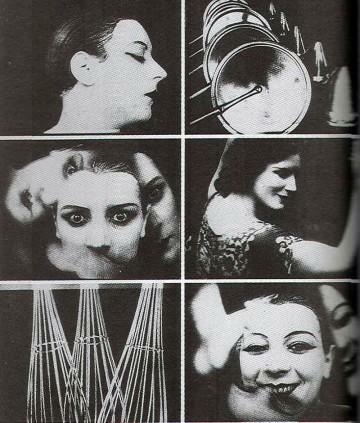 WIKI: "Ballet Mécanique (1924) was a project by the American composer George Antheil and the filmmaker/artist Fernand Léger. Although the film was intended to use Antheil's score as a soundtrack, the two parts were not brought together until the 1990s. As a composition, Ballet Mécanique is Antheil's best known and most enduring work. It remains famous for its radical style and instrumentation as well as its storied history."